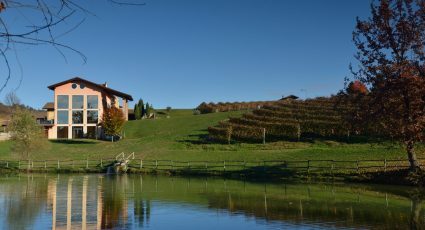 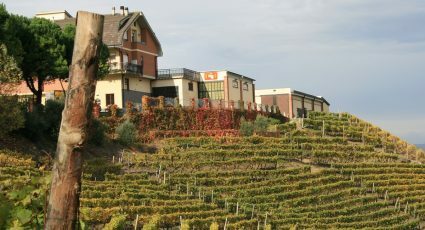 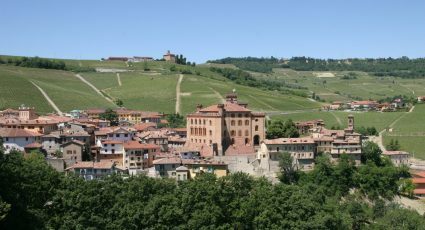 Gavi DOCG appellation produces dry white wines in the hills surrounding the town of Gavi, in Piemonte. 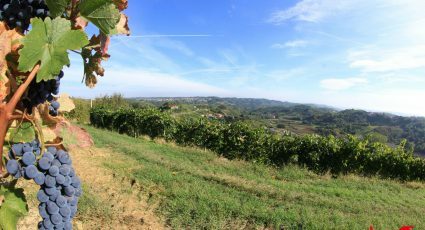 The name derives from Ga Va meaning “land of holes” in the local Ligurian dialect. 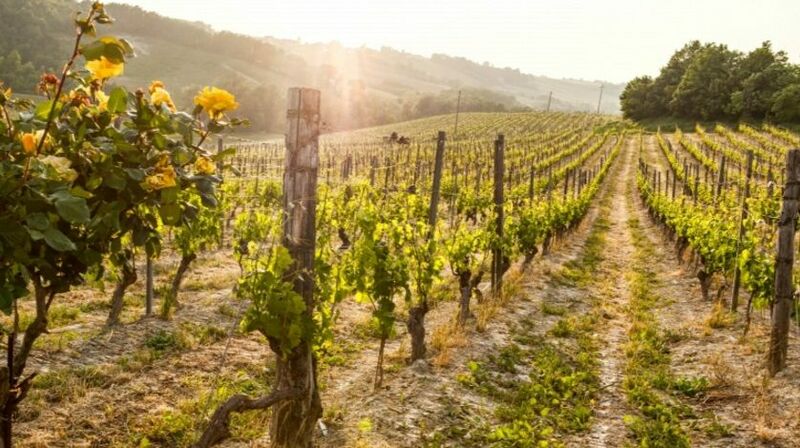 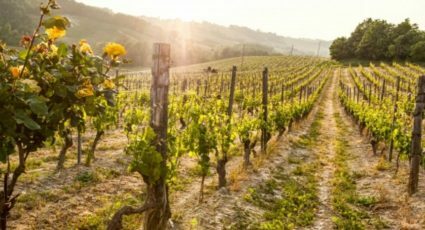 This light and crisp wine produced with 100% Cortese grapes, has notes of pear and lemon and compliments seafood dishes, which is why locals like to serve it with fresh fish caught in the area.